1440.00 sqft. - 4581.00 sqft. 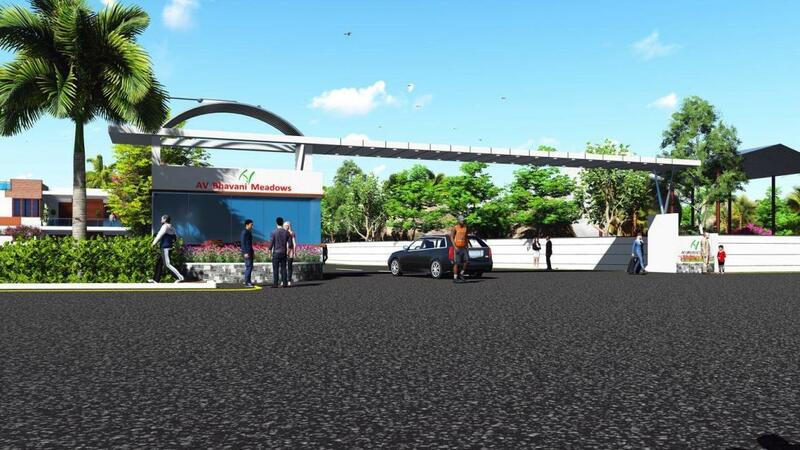 AV Enterprises presents AV Bhavani Meadows in the city of Hyderabad. It is an ideal project for those seeking class, luxury, comfort and style in their dream homes. This undulating stretch of residential plots unfolds right in front of you to bring a fresh new panorama for you and your family. 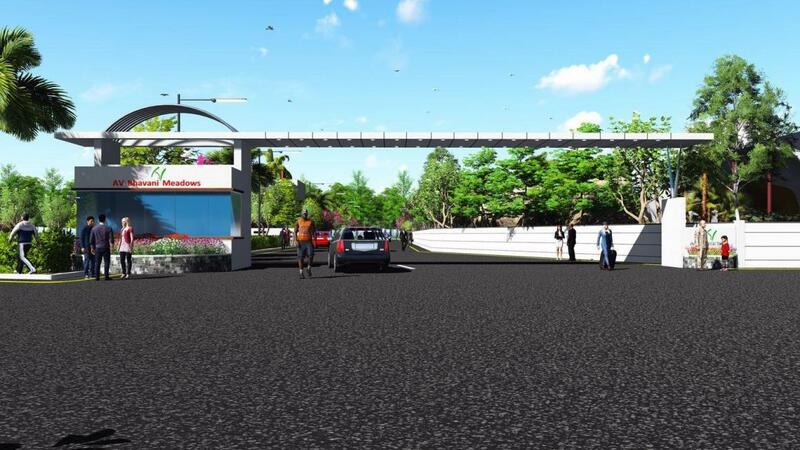 AV Bhavani Meadows provides residential plots that are spread over an area of 12 acres near Chengicherla in Secunderabad. Every living space endows a blissful experience for its residents. Marked by world-class amenities, AV Bhavani Meadows is a perfect residential space for smarter living. AV Constructions are a team of enthusiasts with vast experience and expertise in areas like Civil engineering and business. 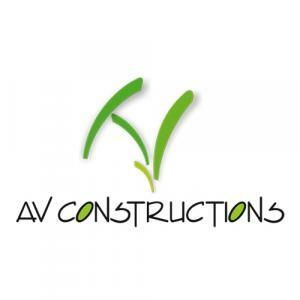 The committed professionals at AV Constructions have earned a strong reputation for completing many complex projects and fulfilling customers’ requirements. Located in Hyderabad, AV Constructions have mastered the residential and commercial projects completion in and around Hyderabad. Capitalizing on the experience and expertise in executing projects, they deliver projects of Utopian beauty and architectural excellence without compromising on the project completion deadline and within budget, while abiding to exact quality control and safety measures. 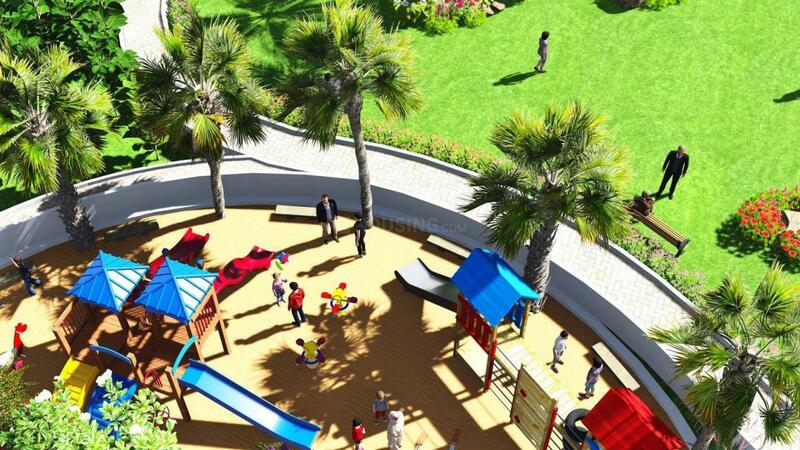 The objective is to develop projects that sustain high quality of living leading to sustainable communities. All the projects have latest construction techniques and a reputation for high quality and creative construction craft. The company pays attention to detail and finesse and builds world-class living environments and provides a better lifestyle for residents.